With the hope of ending their wretched run, Royal Challengers Bangalore run into Kolkata Knight Riders at the M Chinnaswamy Stadium. They have played four matches so far and lost all of them which is their worst start for any edition of the league. Their latest test is against Kolkata Knight Riders, a team that has beaten them on all four meetings in the previous two seasons. KKR on their part have had an impressive season so far despite tasting defeat in their previous contest which was decided by the Super Over. Twice they have crawled back into contests from difficult situation. What has remained constant for them is the form of their batters, especially allrounder Andre Russell who has been in superb touch. Given the way RCB have struggled across departments, KKR look the overwhelming favourites. 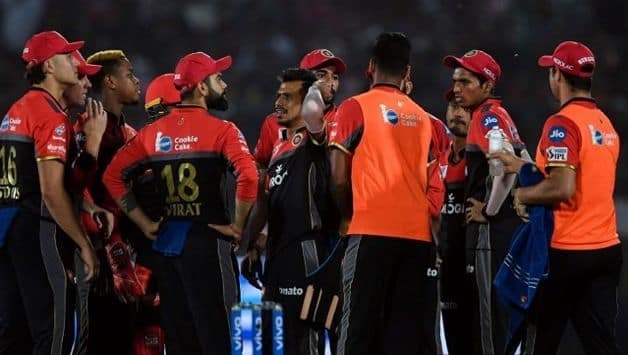 Should RCB’s wretched run continue, they will have equalled the record for the second-worst start to an IPL season with five straight defeats. 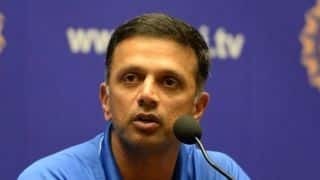 Kohli had made it clear he’s going to bring in fresh guys as they search for the first win. Shimron Hetmyer is the prime candidate to be benched having scored 15 runs across four innings. Heinrich Klaasen, the South Africa wicketkeeper-batsman, could make the cut. With 42 runs and a wicket from four matches, Moeen Ali is yet to make a significant contribution and with Nathan Coulter-Nile in the squad, it will be difficult for the Englishman to keep his place. Wicketkeeper-batsman Akshdeep Nath, brought in for Shivam Dube, didn’t get to bat against Rajasthan Royals and it will be a little cruel to drop him after just one game. If they do replace him, Washington Sundar could team up with Yuzvendra Chahal, the purple cap holder, to add more firepower to their bowling attack. Sundar also adds to their batting depth since he’s handy with the bat as well. Sunil Narine sat out of their previous match on account of injury. KKR opted to go with only three overseas stars with debutant Nikhil Naik opening the innings but he managed 7 just off 16. There’s no update on Narine’s injury so far but if fully fit, he should walk back right into the playing XI. Chris Lynn has 37 runs from three innings and KKR have an option in Joe Denly who has opened innings in T20s plus he bowls legspin which does make him a decent replacement.